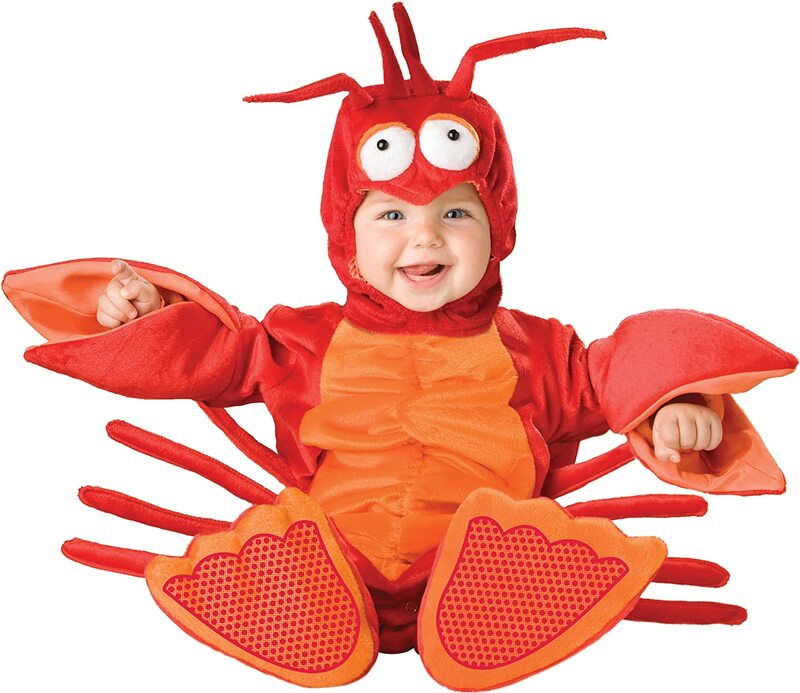 Time to dress your baby up as your favorite foodstuff. It feels like the options are limitless… Spicy? Nutty? Turkey? Tweet us your favorites to @wee_spring. Next story An ode to the Nosefrida. Previous story So what’s the deal with Sophie the Giraffe? Oh, give it a rest and grow a sense of humor. I think it’s awesome!